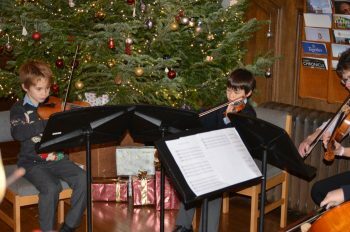 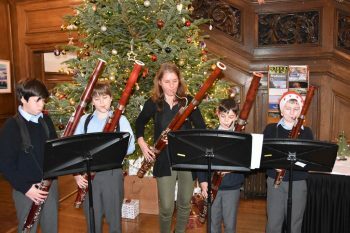 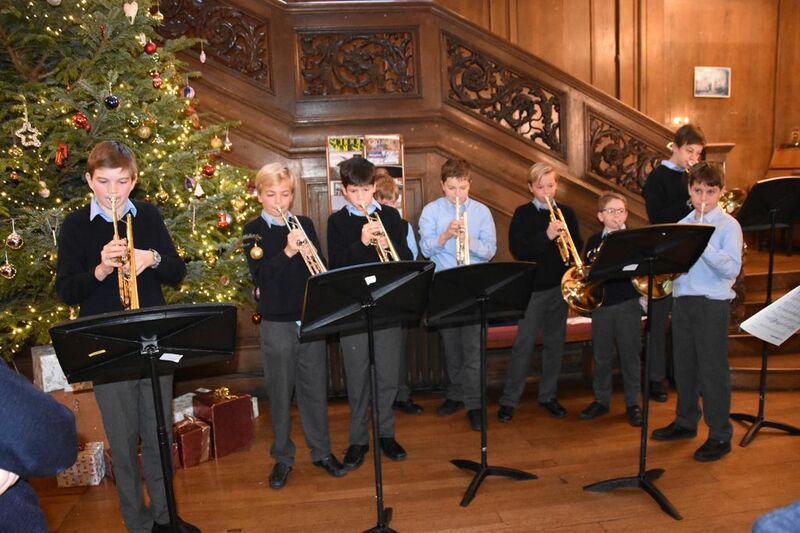 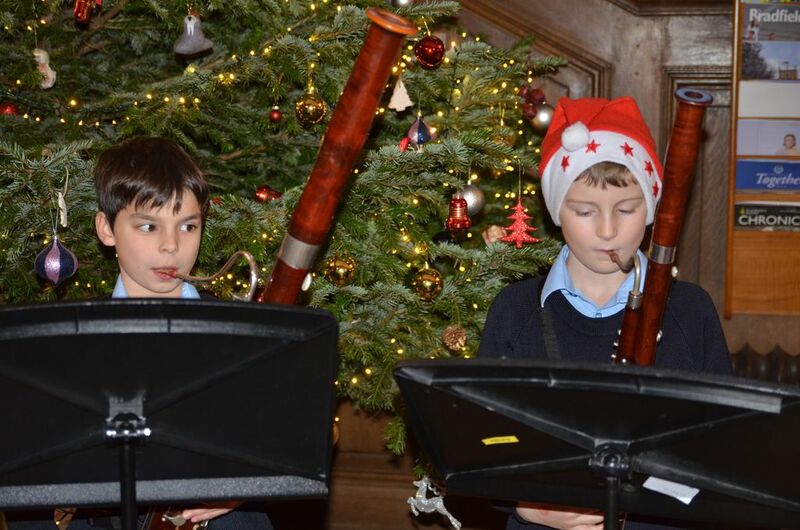 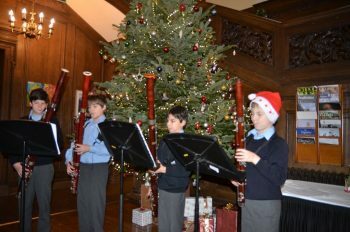 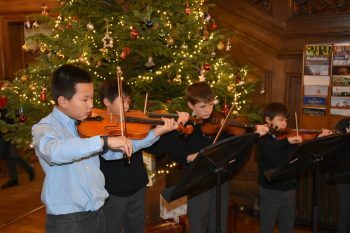 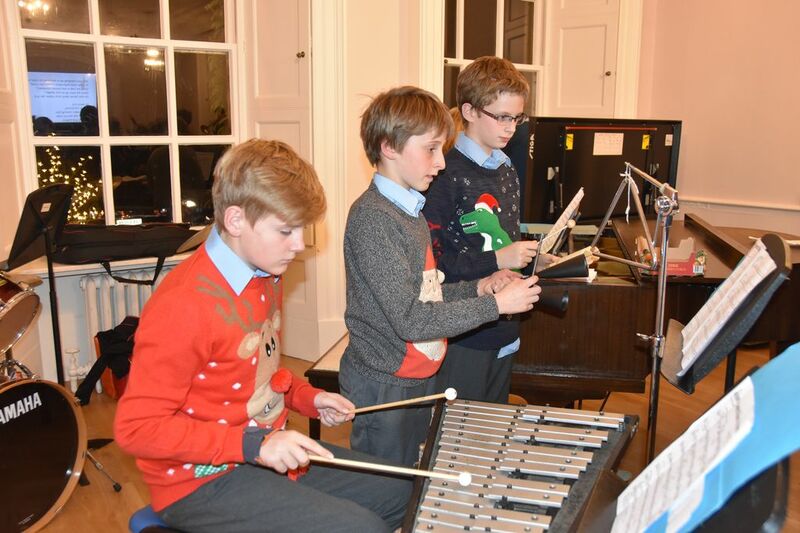 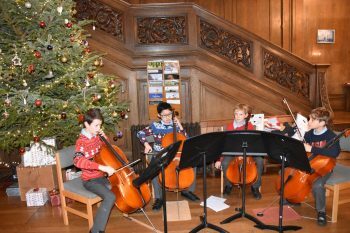 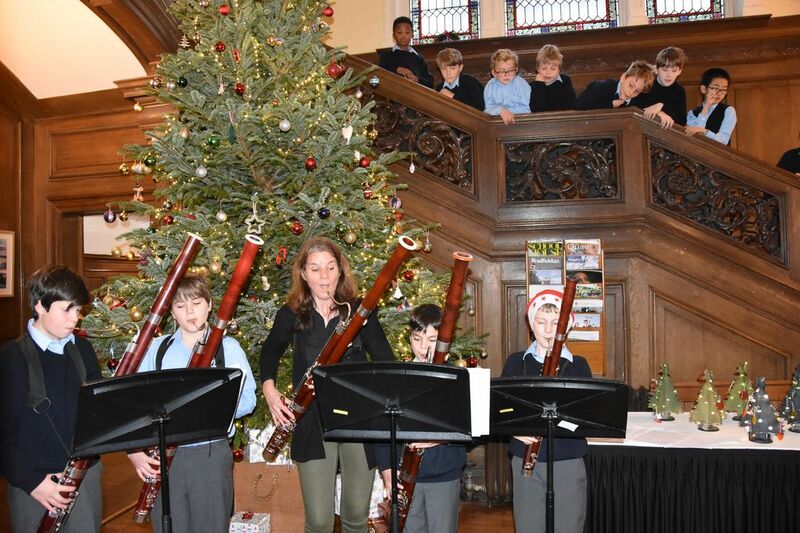 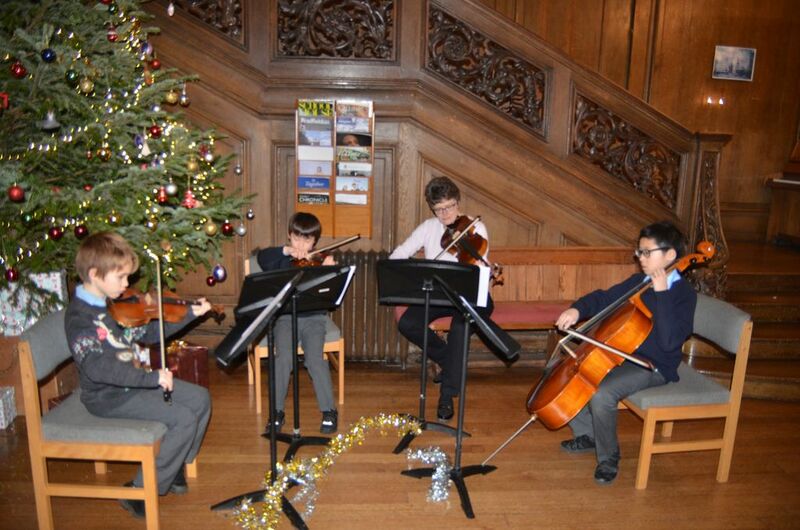 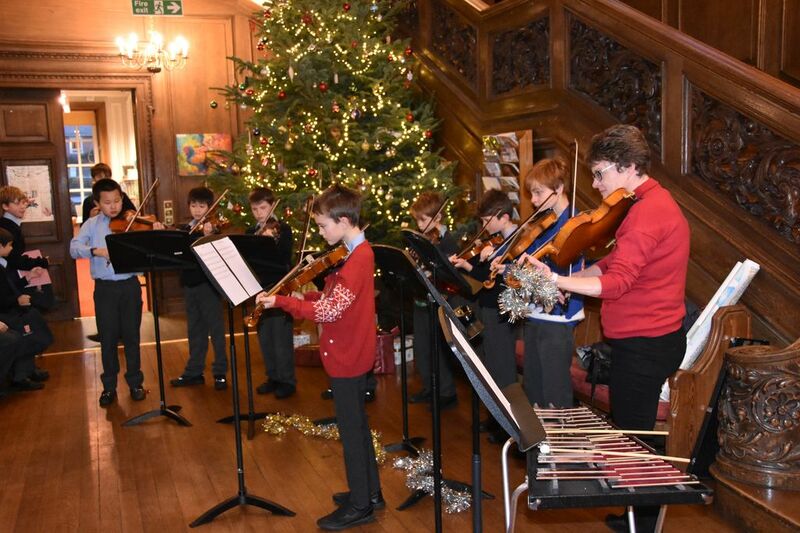 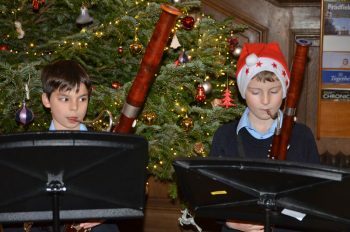 We have been enjoying some festive seasonal music in the Front Hall at drop-off and collection times including the String Ensemble, String Quartet, Bassoon Ensemble, Junior Keyboards, Cello Group, the pipes, Orchestra, Brass ensemble, Year 5 and 6 Choir (including guest soloist Mr Owens!) 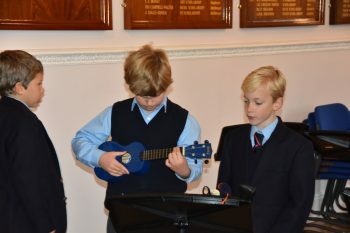 and Year 4 Recorders and Ukuleles! 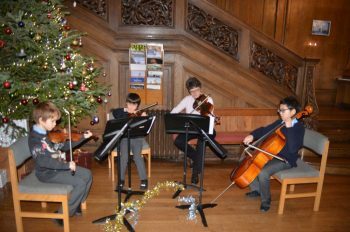 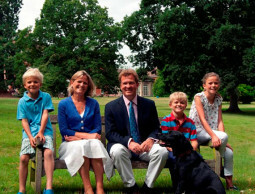 The Guitar group played for us one lunchtime in the dining room too. 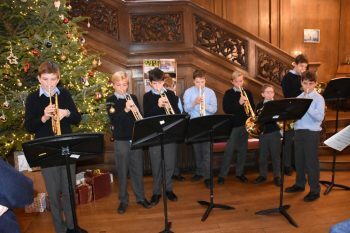 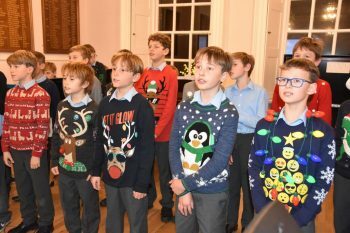 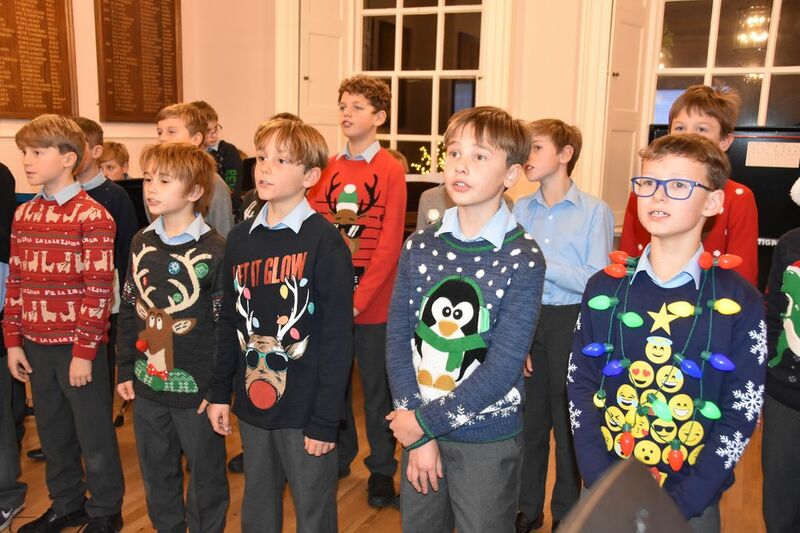 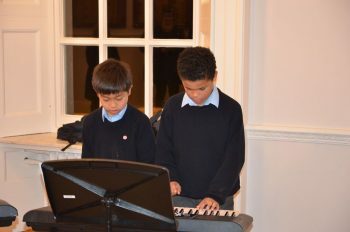 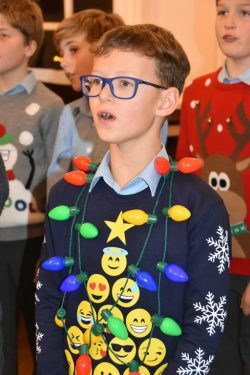 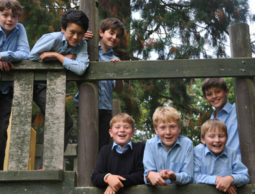 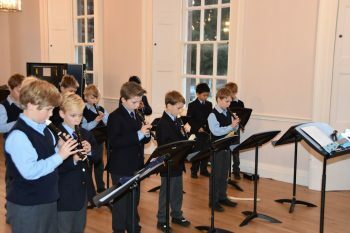 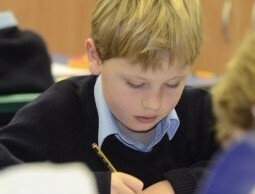 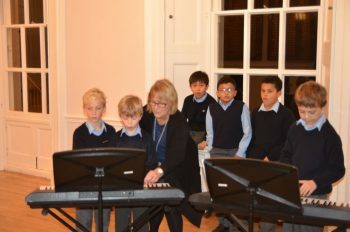 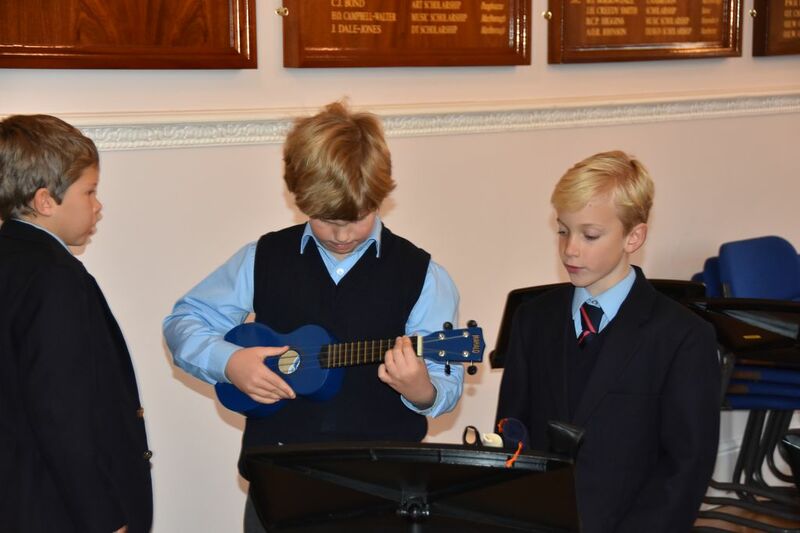 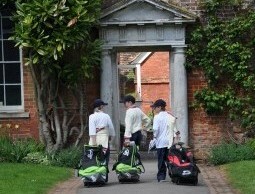 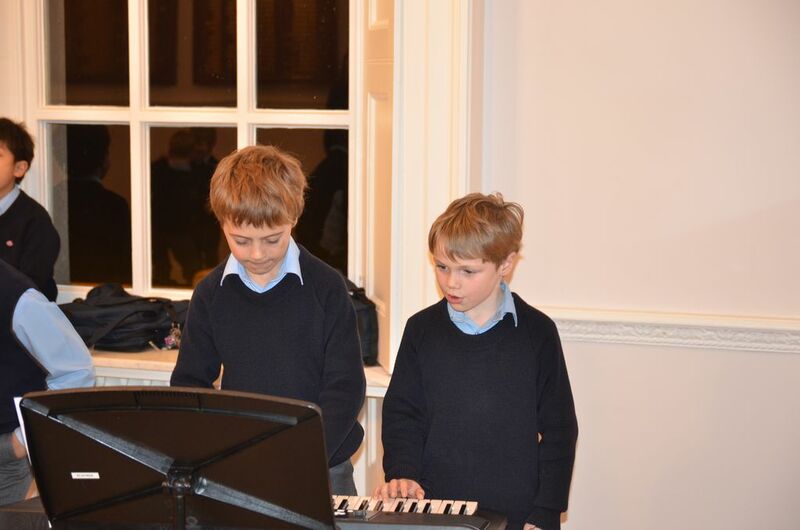 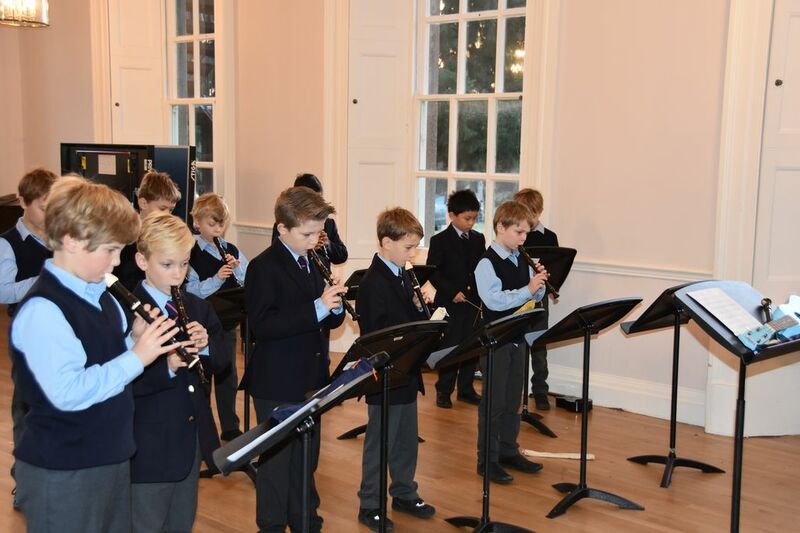 Their selection of carols and Christmas songs has helped get us all into the right mood for the approaching holiday season- many thanks to the boys and their teachers for some lovely singing and playing.